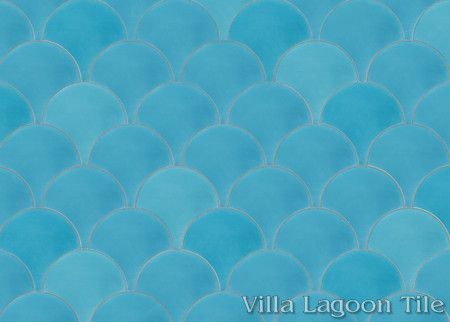 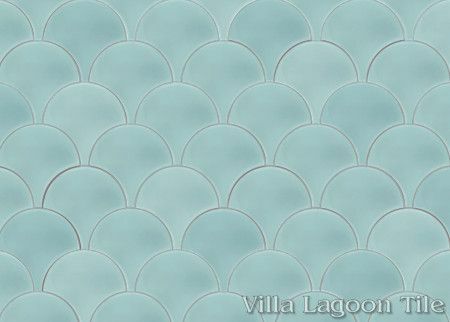 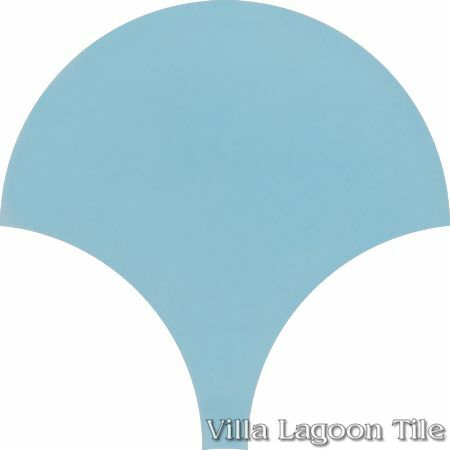 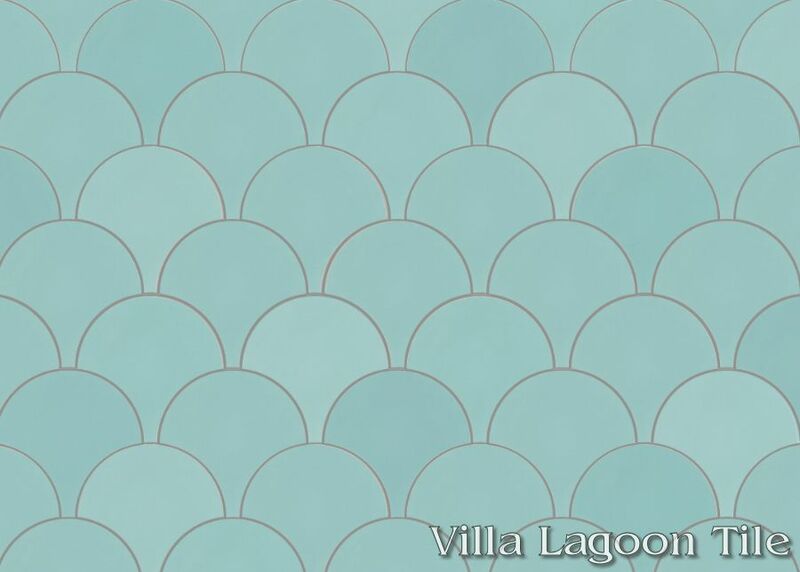 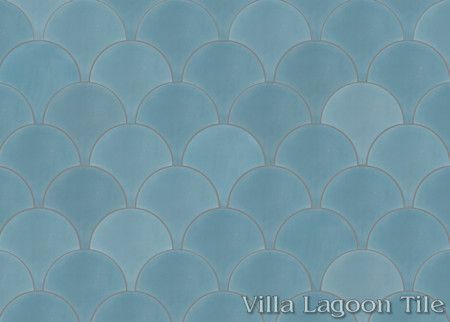 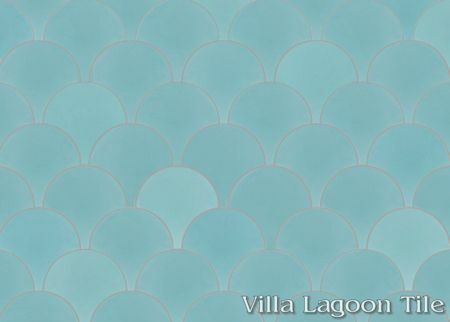 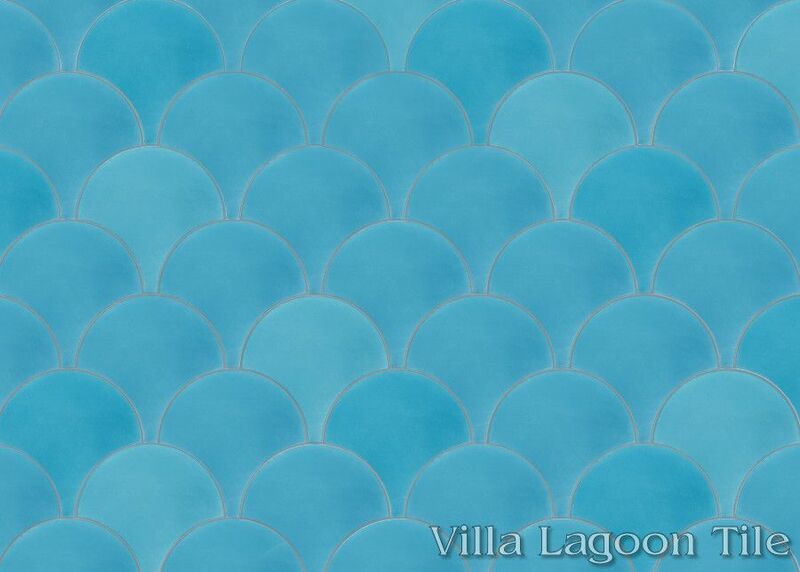 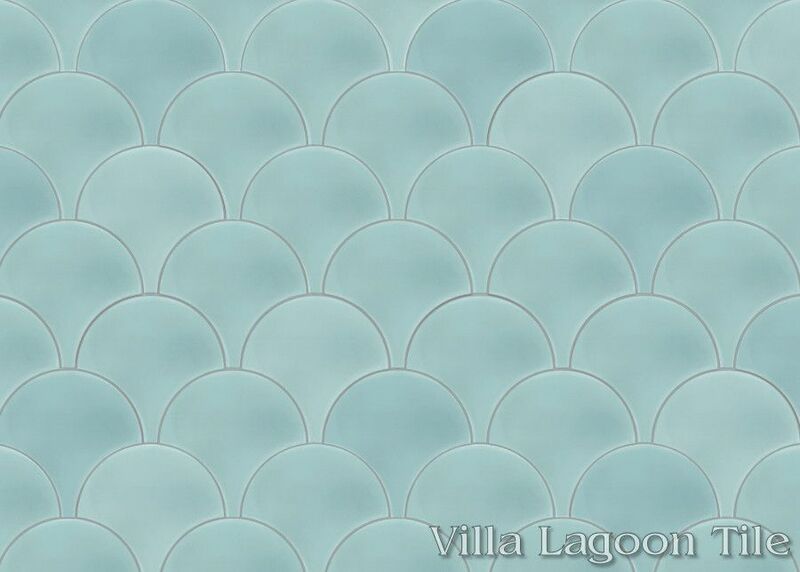 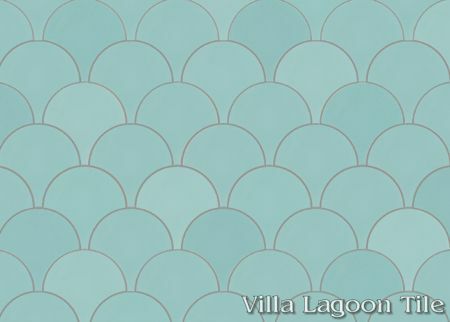 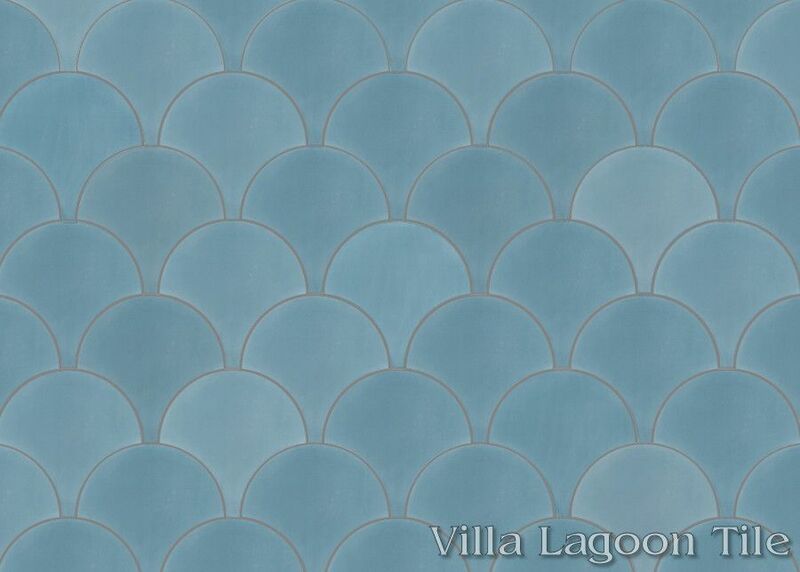 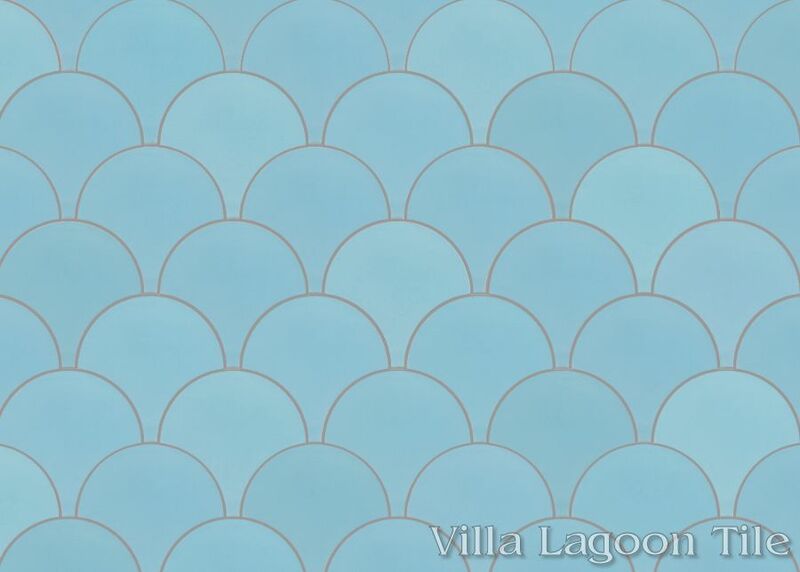 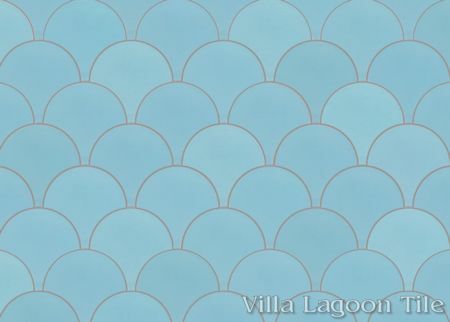 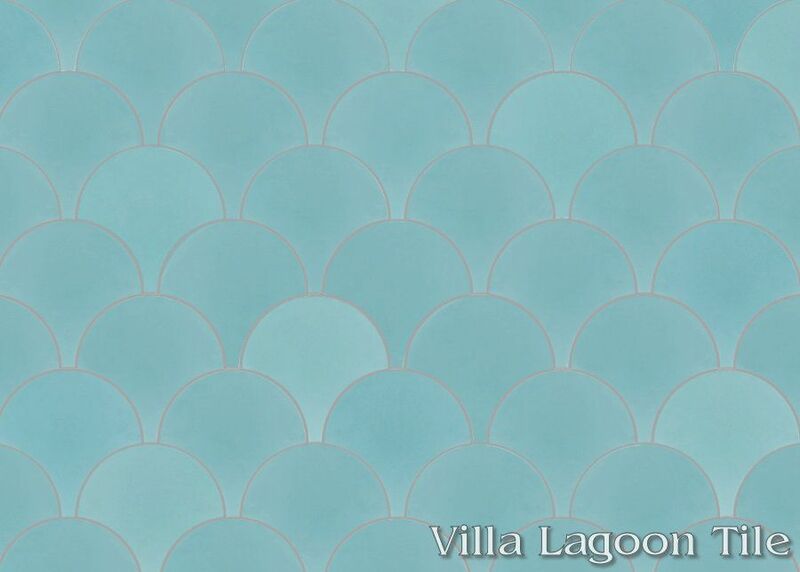 These are single-color 8" cement tiles, using blues from the South Beach Palette. 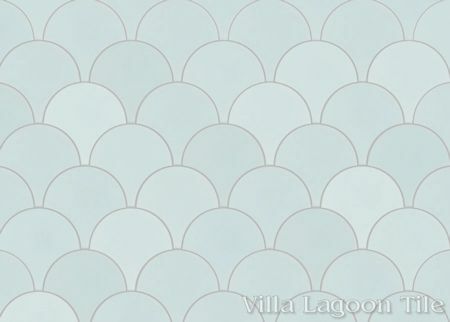 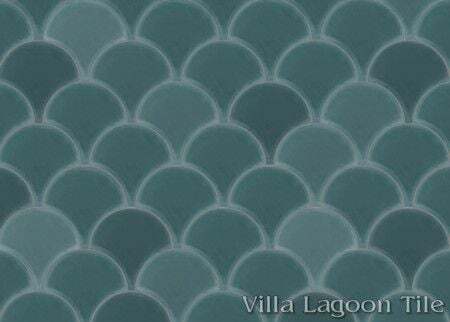 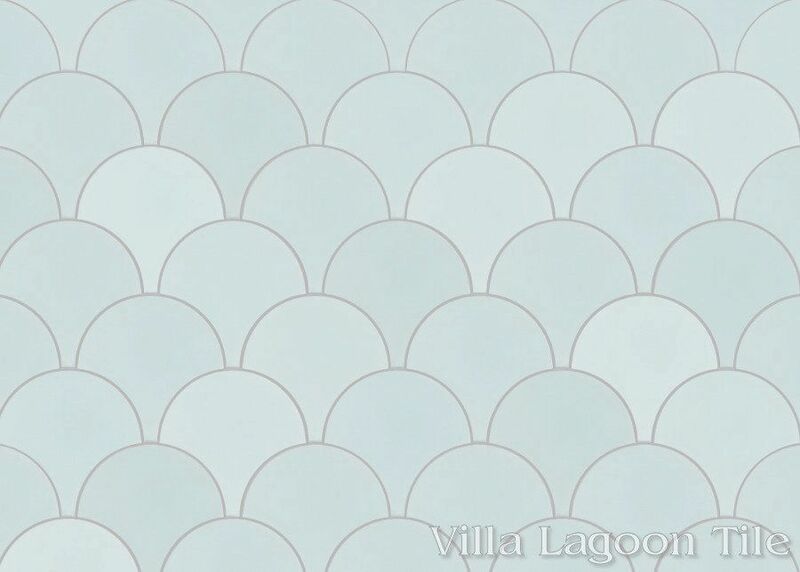 Our "Fishscale" shaped cement tile is new to our cement tile line-up, but has long been a popular format in ceramic, glass, stone, and marble. 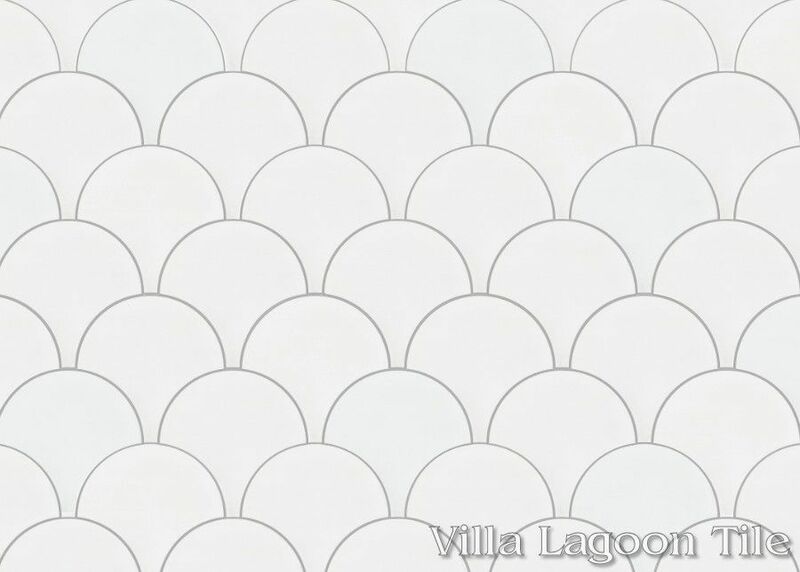 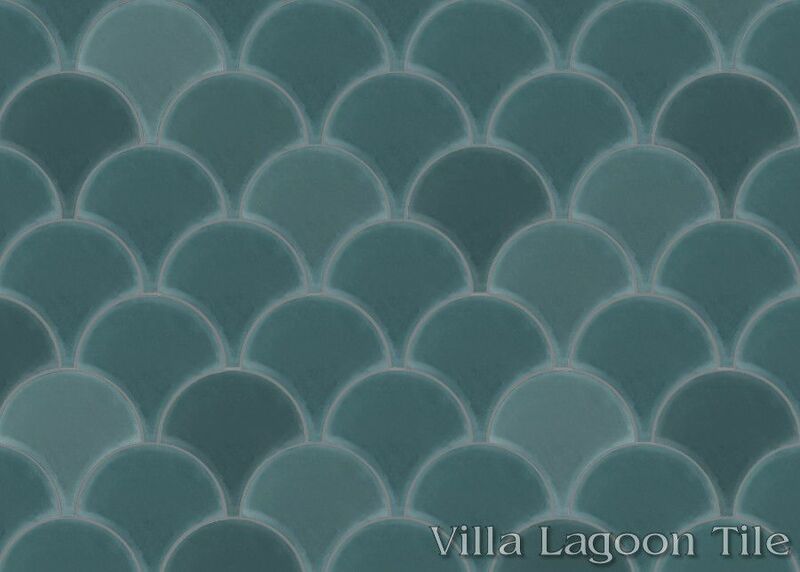 While the fishscale shape is most commonly chosen for walls, these tiles are also wonderful as flooring. Standard Price:$4.20 per tile ($17.72 / square foot)12 tiles per box. 20 centimeters, or approximately 7 7⁄8 inches in each direction. 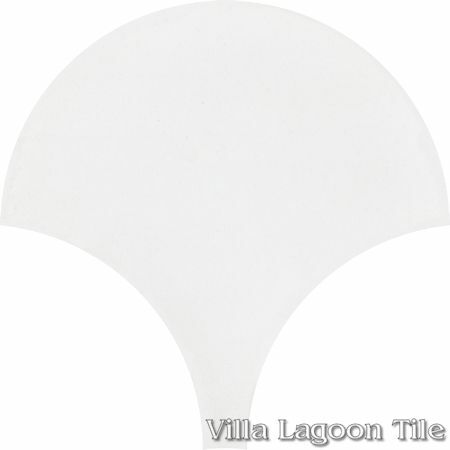 16mm, or approximately 5⁄8" thick. 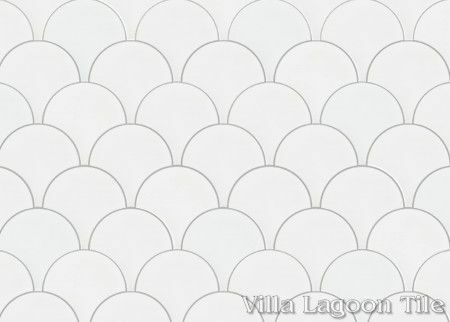 4.22 tiles per square foot. 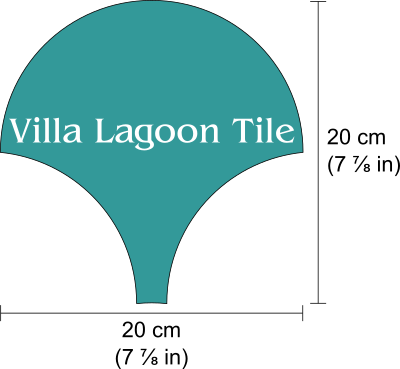 12 tiles per box. 2.85 square feet per box.